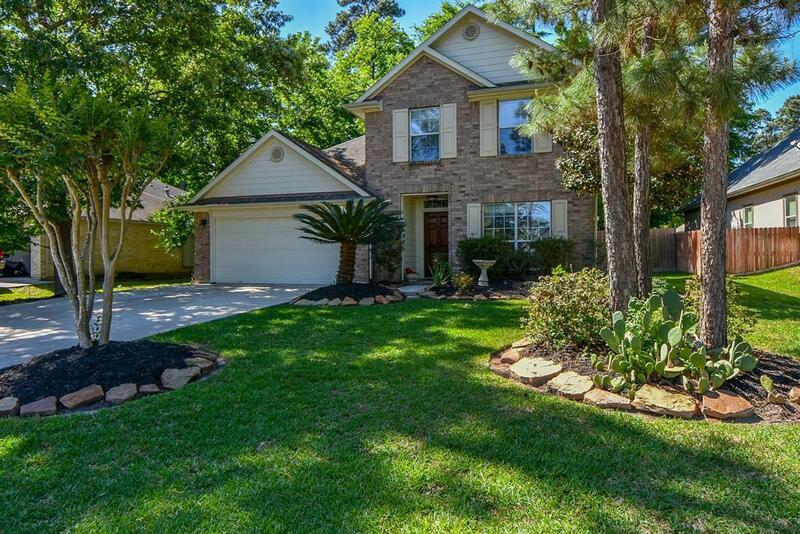 This pristine home in Walden is ready for move in! Many updates and extreme care show pride of Ownership! 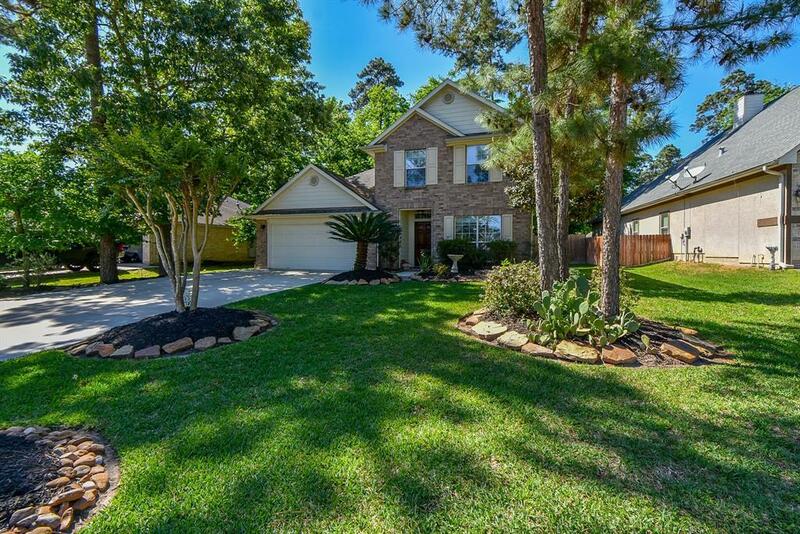 This home has 4 Bedrooms and 2.5 bathrooms, with the Master down, along with an open floor plan, formal dining, nice, inviting kitchen and breakfast area all overlook a big fenced back yard, with a sprinkler system. 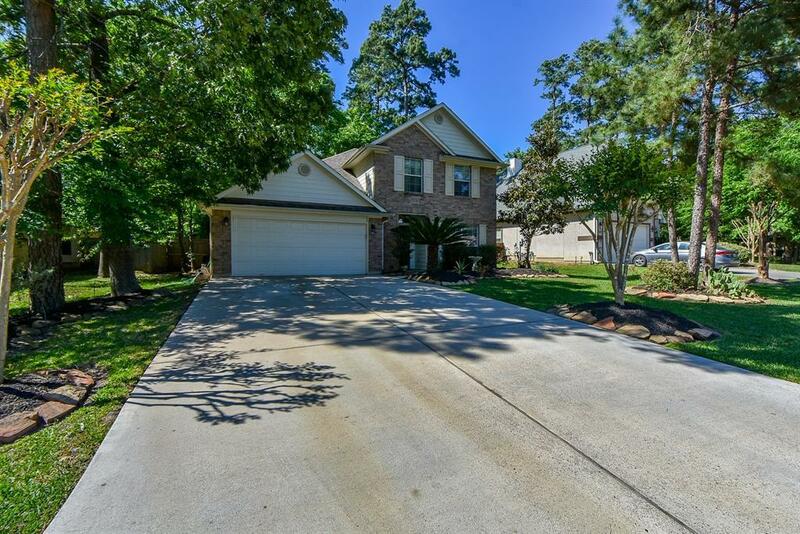 This Home has recent Carpet installed, Recent Water heater, recent back patio addition, and also has a 16 Seer Air Conditioner to keep you cool in the Summer! 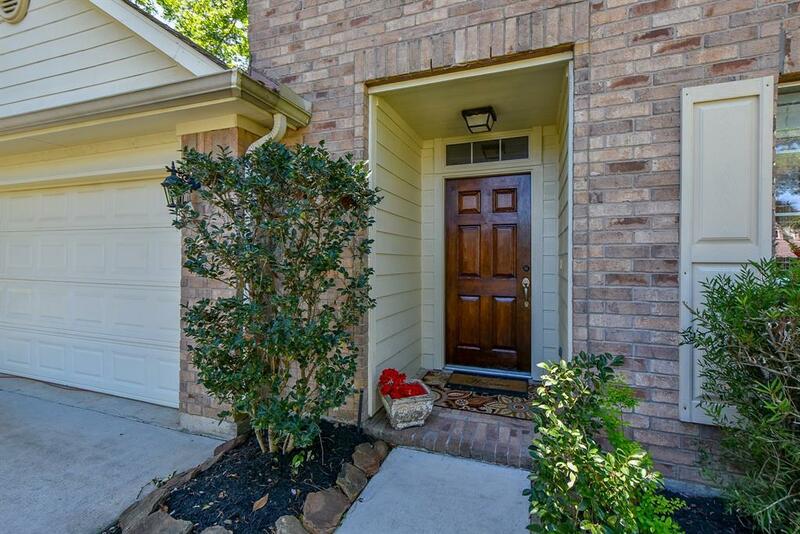 Walden offers Tennis, 2 gated boat ramps, Yacht Club, Pool, play park, dog park, walking paths and sidewalks, a great Health club all as part of your yearly low maintenance fee! There are several eateries, gas, ice cream, cleaners, pizza, wine & liquor store all within 5 minutes of your home! A Private Golf Club as well! This section of Walden also has its own private pool just for your enjoyment! Excellent schools too - make this your family home!